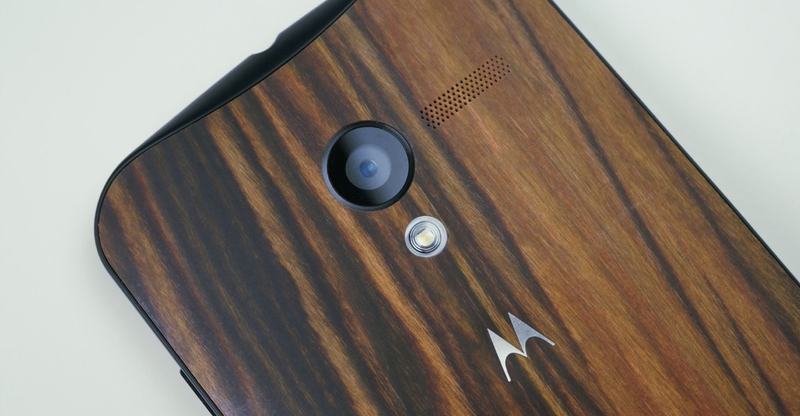 The Android 4.4.2 update for the T-Mobile variant of the Moto X has passed its testing phase and is now ready to rollout to the masses. Motorola posted the update and its changelog this afternoon, a sign that things are official. The update, as you would expect from 4.4 to 4.4.2, is minor and only includes support for cloud printing, improved battery life, and an email sync fix. The build is the same as the soak test: 161.44.25. To check for the update, head into Settings>About phone>System updates. Still no word on other carrier variants, though we’d imagine the testing process takes longer for all of them outside of the T-Mobile variant. Remember that the T-Mo model is an unlocked phone with T-Mobile bands and isn’t even sold directly from T-Mobile. In other words, Motorola can do as they please to it, including push updates when they are ready. 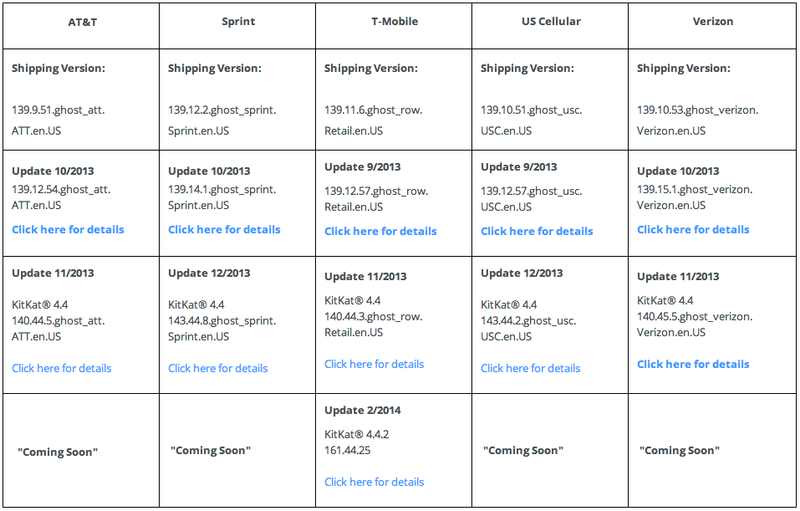 Here is the current list of updates for each model.